RDAYMN have produced a “Shop Local” campaign to create awareness around shopping locally and supporting local businesses. When we support local business – we’re supporting ourselves, our kids, our clubs and our future. But this only happens when the $$$$’s stay local! Shop Small | Boutique or bespoke clothing stores, toy stores, gift shops, hardware stores, salons/spas, restaurants, and sports equipment stores are just a few examples of owner-run businesses where you can find great gifts. The Yorke and Mid north is at least two hours from a metro area, however we still have many options, in which case, local craft and street fairs are perfect places to look for something special. 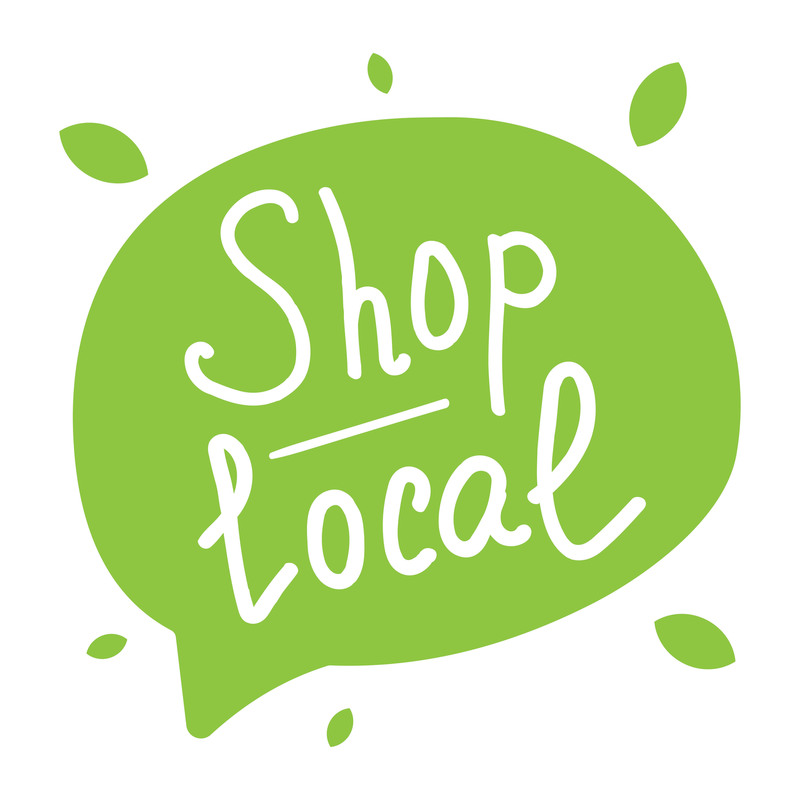 Spend Locally | Where do your dollars go when you spend them? It’s called the “Multiplier Effect” – The multiplier effect is the boost to your local economy that results from locally-owned independent businesses, owners, and employees spending business revenue within the region. You’ll also enjoy a higher quality product in most cases when supporting your local small businesses.